25 year's of National Commission, A Historic meeting held at Delhi with four former Chairs of National Commission and Eight Former membrs with present Chaiperson gave a SKYP Message. Recomendations emerged will be sent to the Govt of India. 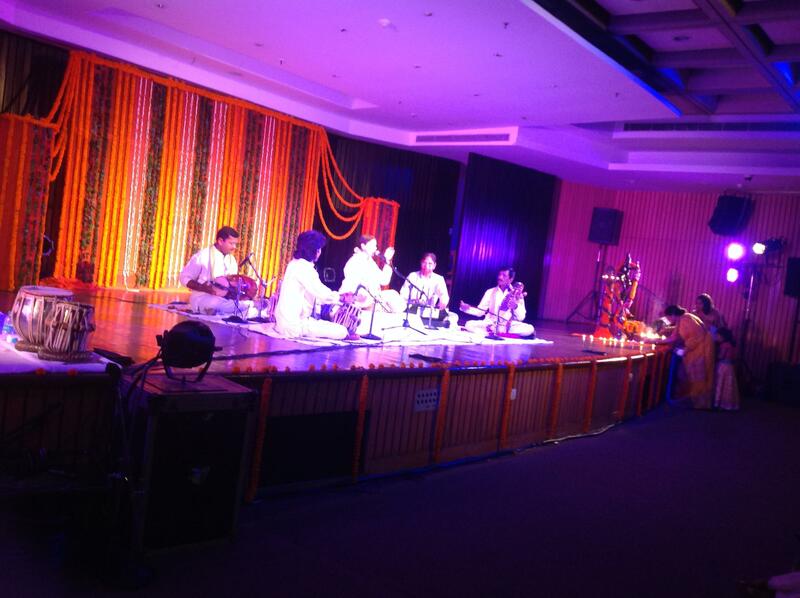 Continuing the series of Krishna celebrations through Creative Expressions the Guild for Service organised Janamashtami celebration in collaboration with India International Centre, on 24th August 2016, eve of Janamashtami at Multipurpose Hall of IIC, Lodhi Road, New Delhi. Today our planet faces the greatest environmental threat. If unchecked then we are hurtling towards a global disaster. Can we imagine our beautiful planet without the magnificent oceans, of the peacock or the smiling lotus in the ponds. Nature can the meandering rivers, the green shade of trees, the rhythmic dance exist without Man but Man cannot exist without Nature. Perhaps that is why Krishna through his life, his exploits, his actions, even through the creative expressions on Him emphasized the close relationship between Man and Nature. 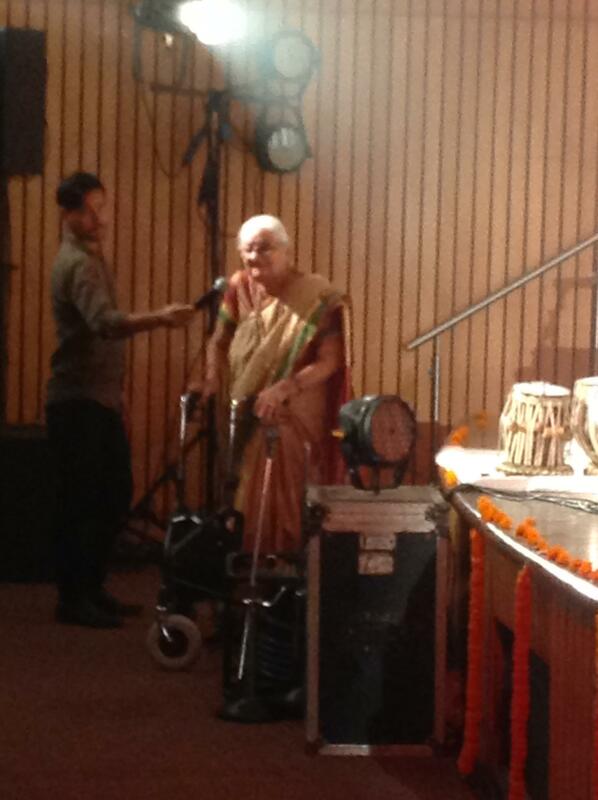 The Key Note presentation was done by Acharya Shrivats Goswami of Radharaman Temple, Vrindavan. 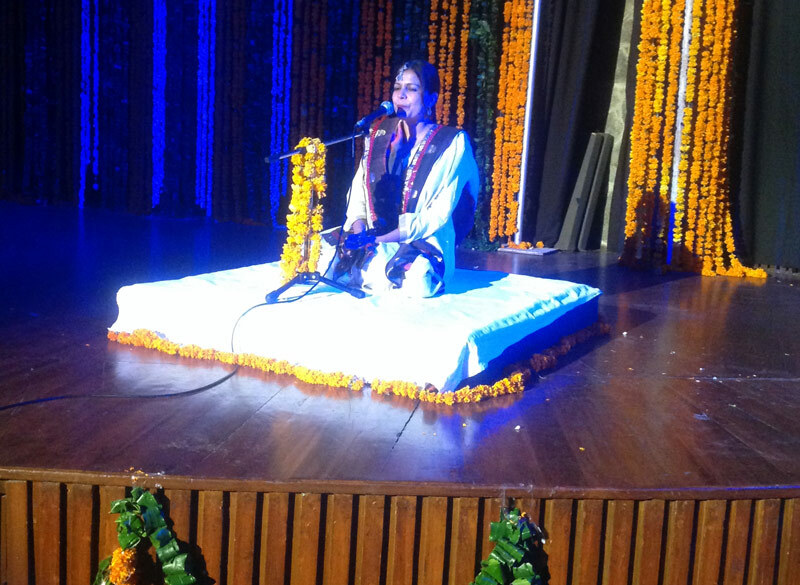 March 2016 at Gandhi Smriti . As a tribute to the Cosmic Force and to celebrate the composite culture of Kashmirriyat. 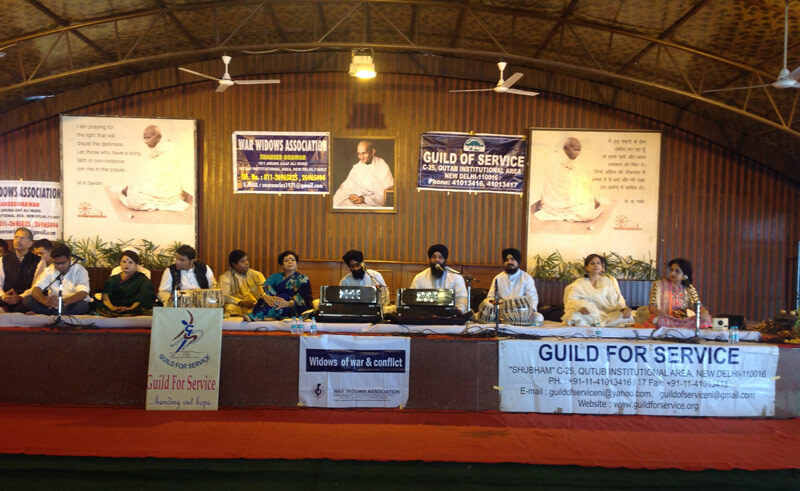 the Guild of Service is debuted the Aman Dhwani choir in Srinagar. It is fifteen tears since the Guild began its interventions in Kashmir. So the tribute is even more befitting. 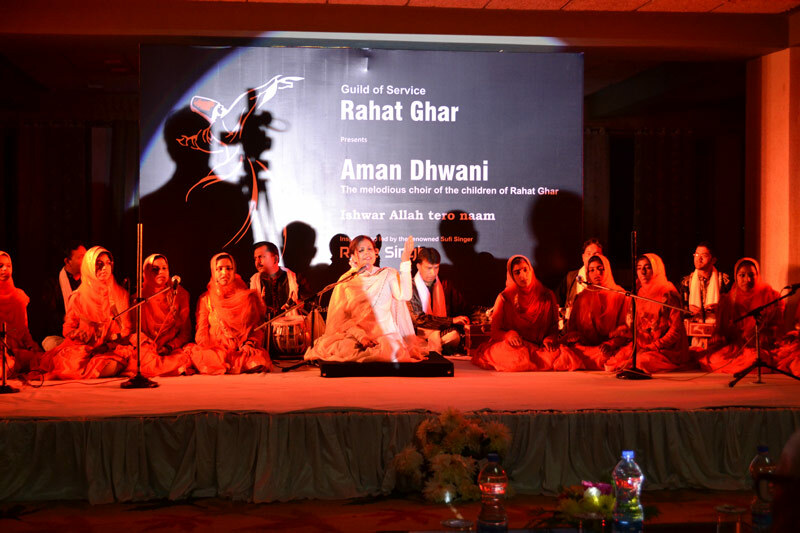 The Aman Dhwani choir comprises of our hugely talented girls from Rahat Ghar ( the home foe children and women under difficult circumstances) trained under the sensitive tutelage of the acclaimed singer Rene Singh and the able support of Kashmir’s popular music group Athwaas Kashmir. 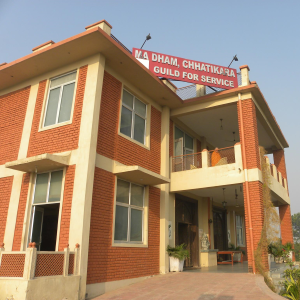 The Aman Dhwani is one of our many interventions in Kashmir which include skill up gradation, computer literacy, geriatric nurses training etc. 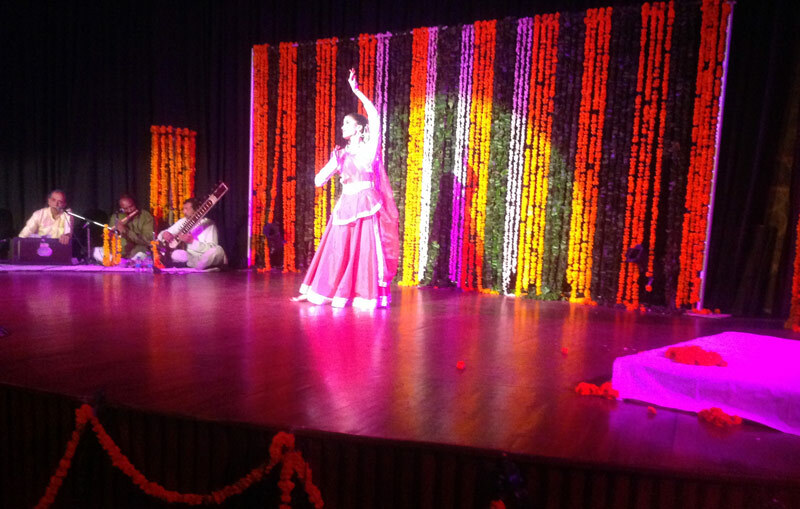 When classical art forms embrace compositions by saints and poets of diverse faiths, aesthetic appeal of art transforms into a medium to deliver the message of unity, friendship and social harmony. 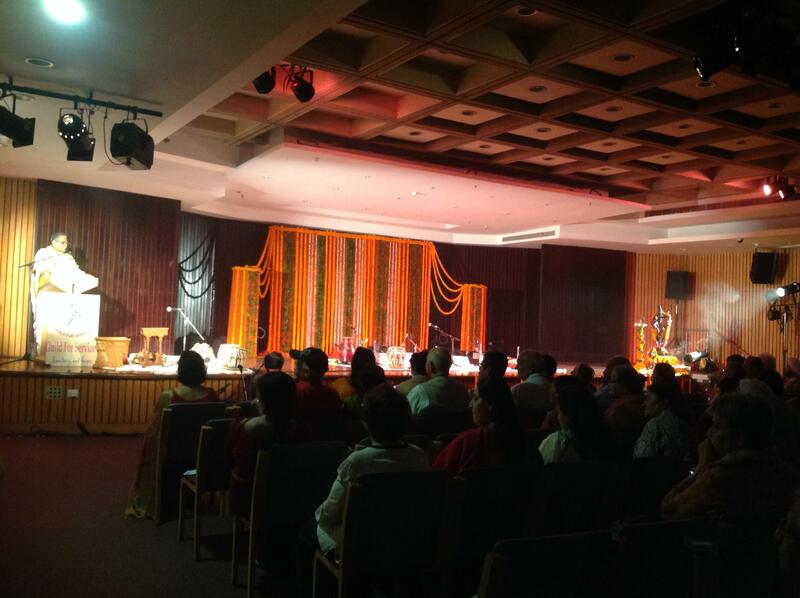 A confluence of artistic talents gave way to celebrating the plurality of Indian society, reflected in its various religions, faiths, ethnicities and thoughts, at the Janmashtami celebration by the social-service organization, the Guild for Service, at the Indian International Centre here late last evening. With all the excitement, but none of the fuss of a big fat Indian wedding, 25 couples from the economically-weaker sections tied the knot here on a pleasant Saturday afternoon. 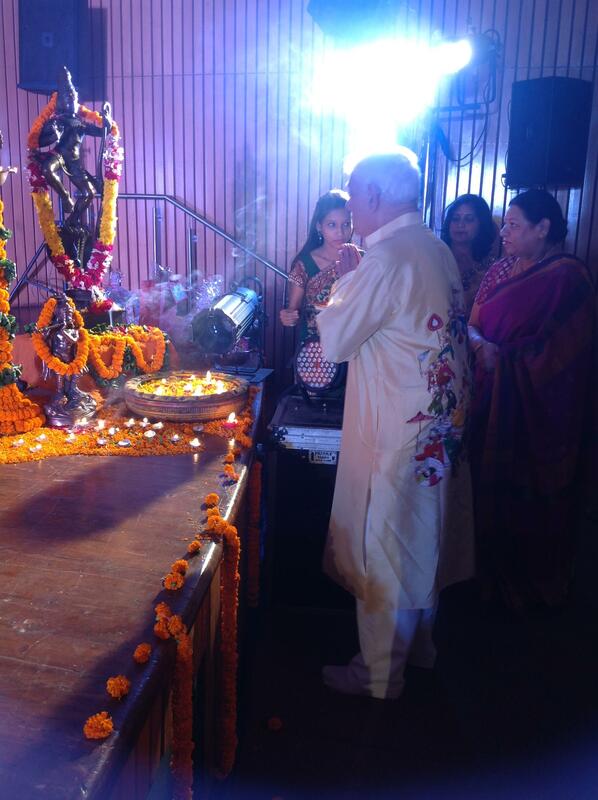 Guild for Service, an NGO, was responsible for the simple dowry-free ceremony. 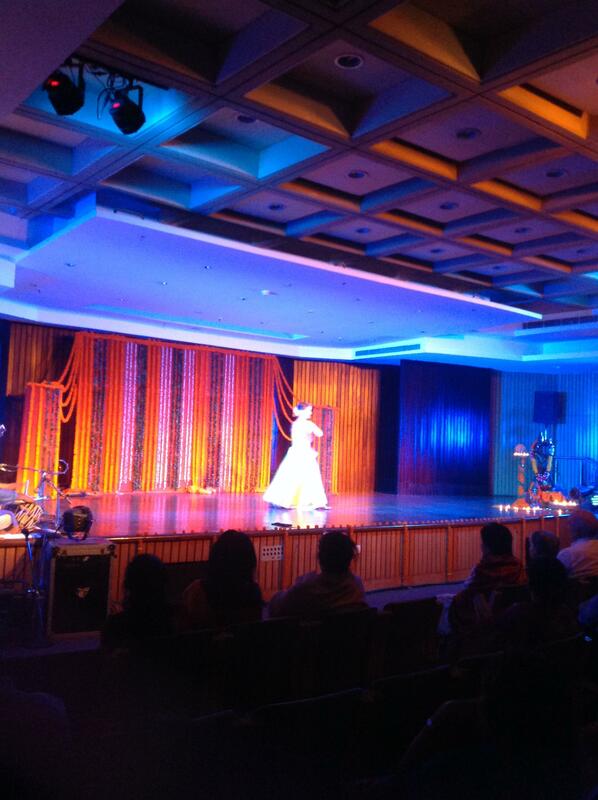 The Guild organises remarriage of widows, weddings of their children and helps couples in inter-caste marriages. Coming from Nangloi, Najafgarh, Ghaziabad and Noida, the couples at Saturdays ceremony were having trouble financing their nuptials.